He quickly moved on to producing his early releases came out under the name Roger S. and promoting. Many of Sanchez s early parties were paid for with money he made selling mixtapes on the street in Manhattan s Greenwich Village. It was me and a couple other guys that were on the block, and stand there with a boombox and people would come up and buy the tapes, he says. That money was what I would use when I had to pay bar guarantees, and that s when my real DJ following took off in New York. Those mixtapes were, in some ways, Sanchez s early forays into the business end of the music industry. Since then, he has launched four different record labels. His most recent and most successful label, Stealth, was founded in 2002. Since then, its become a launching pad for many of today s fastest rising young producers. One of the things Ive focused on, beyond releasing my own music, is have it be a conduit for new talent, he says. Thats something Ive always done all my life, ever since Ive been in the position to do so, is bring the next generation through. He s also won multiple awards, including a 2003 Grammy for Best Remixed Recording for his reworking of No Doubt s Hella Good. He also won the first-ever Best Podcast Award at the International Dance Music Awards for his podcast Release Yourself. Sanchez also hosts a weekly Release Yourself terrestrial and online radio show which reaches over 15 million listeners worldwide. 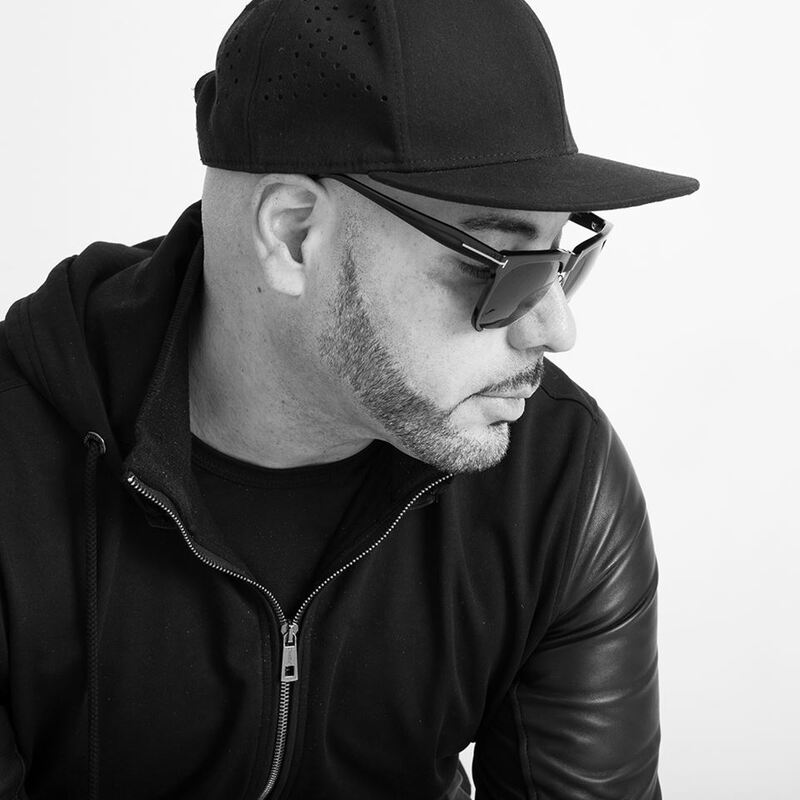 For the last 13 years he has also curated a series of Release Yourself compilation albums for Stealth, multi-disc sets which are known for their explosive blend of deep house, Latin, tribal and tech sounds. Sanchezâ s own Release Yourself parties are notorious all night affairs, explosive five hour sets expertly crafted to give clubgoers an immersive and uplifting experience. As a 20-plus year veteran of the electronic music game and label owner, he s happy to see DJs and producers selling out stadium-sized venues. That said, he worries that all this success has caused electronic music to get a little formulaic. Commercial dance music sounds homogenous these days, he laments. Roots, he says, is meant in part as an alternative. He says that in the last couple years, he s seen a movement back towards slower, funkier dance music, with artists using new production techniques and applying them to classic dance music sounds. The soul is back. The slower grooves, the more disco-inspired sounds, there s a humanization with the live instrumentation. They re funkier, they re groovier, they re sexier. Iâ€™ve become excited about the growth of the underground movement, and the regeneration of classic house music merged with techno and deep house. This is where Ive really moved towards with my own sound. Thats the essence of that era.And thats the essence of Sanchez. Im always moving forward, but never losing sight of where Ive been.